We can cater to the needs of all types of clients – residential, public, and commercial. Our mulch installation service is affordable and comprehensive, which means that we can provide mulches for all kinds of landscapes. All of the mulches that we use in our projects come from the finest sources, so clients can expect great benefits and healthy greeneries all throughout the year. Many property owners are not aware that mulching offers a lot of benefits to the landscape. The right mulches on landscapes or gardens can help in pest and weed control, moisture retention, maintenance of soil nutrients, and aesthetic boost. 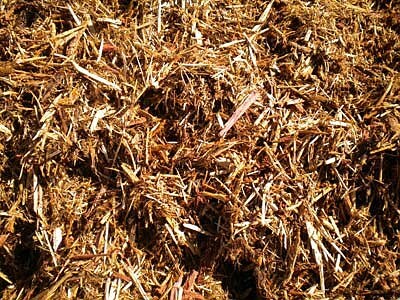 Mulch can even prevent soil from eroding since it keeps the soil from breaking down particularly during heavy rainfall when soil erosion is most prevalent. 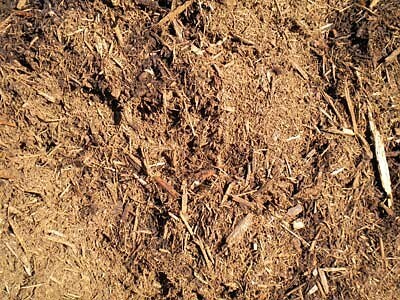 Care should be taken when applying mulches since using the wrong type can only make things worse. And here at MK Outdoor Services, our personnel are highly skilled in the proper application of mulches. They also know which types will best suit the specific soil and plant species where the mulches will be applied to. 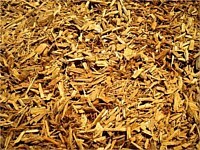 For example, they use primarily organic mulches, such as cedar, brown/black/red dyed, kiddie cushion, and hardwood. 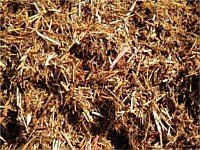 Organic mulch is safer and earth-friendly so we make it a point to use it extensively in our projects. 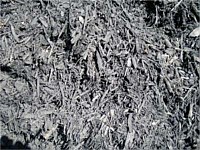 Mulch has been used for many decades now and has been proven effective in improving the aesthetic appeal of any landscape. Using different mulches, we can easily create themed gardens with colorful setups to make outdoor spaces more appealing. 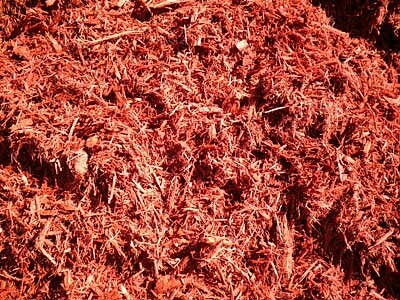 Our different dyed mulches like black, brown, and red are ideal for customization projects and our crews are the best in this regard. 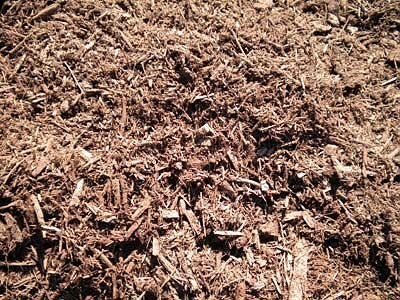 We determine the perfect color combination for these mulches depending on the area where they will be installed, as well as on the specific plants installed. 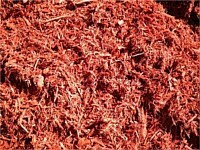 Moreover, we consider our clients’ preferences when deciding on the ideal blend of mulches. 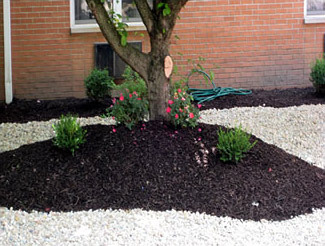 If you have a limited budget or you want a mulch installation service provider that does offer discounted rates, then you’ve come to the perfect place. MK Outdoor Services is the go-to company for those who don’t want to spend too much on their landscape maintenance requirements. 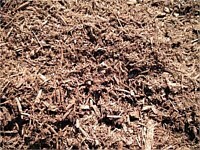 We offer extremely affordable installation of various high-grade mulches for our Illinois clients. Whether you’re from O’Fallon, Belleville, or another nearby IL location, we can guarantee you the best services for the lowest price possible. 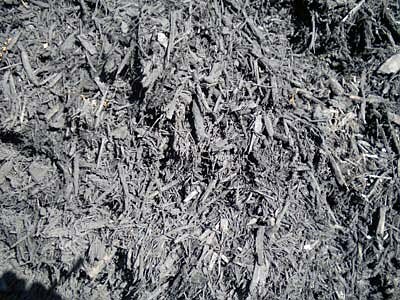 Just call (618) 416-0862 today so we can talk about your mulching needs. 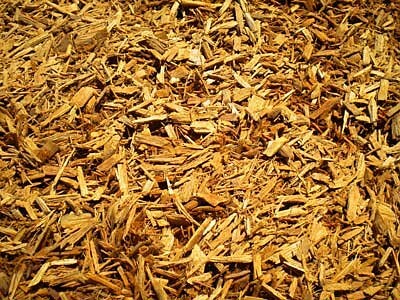 MK Outdoor Services specializes in delivering and applying a large variety of mulch.